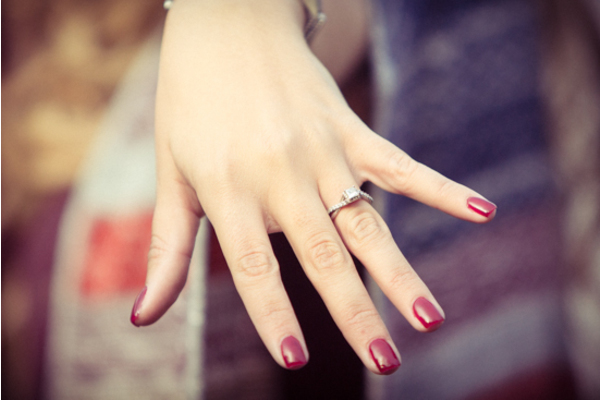 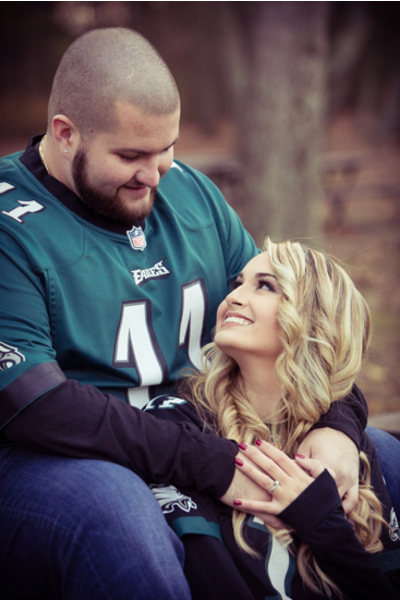 Congratulations to the lovely Michelle and Anthony on their engagement! 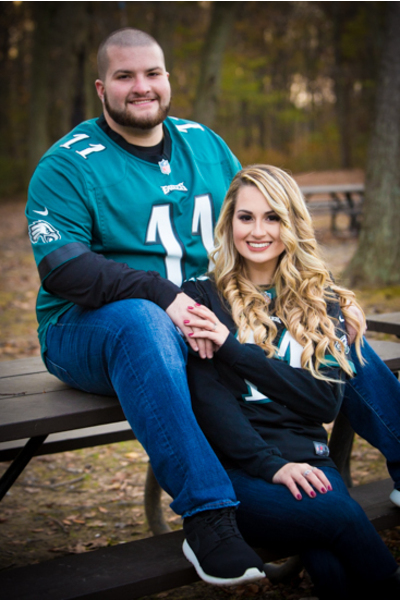 Together they will officially tie the knot at the beautiful Mercer Oaks Country Club located at Princeton Junction, NJ. 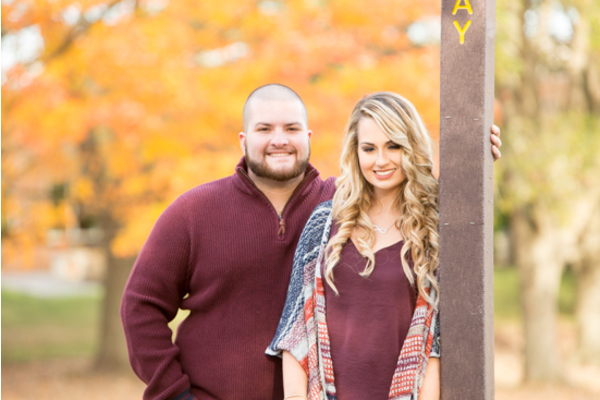 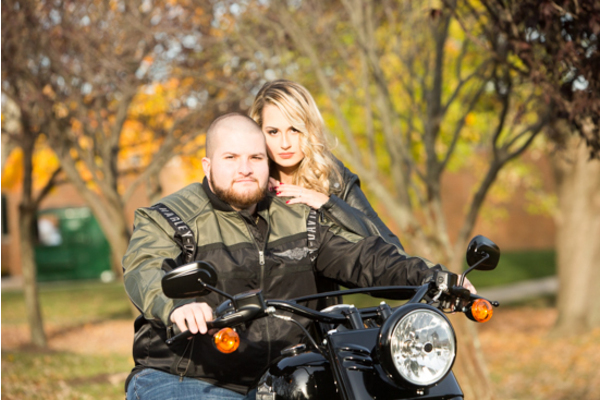 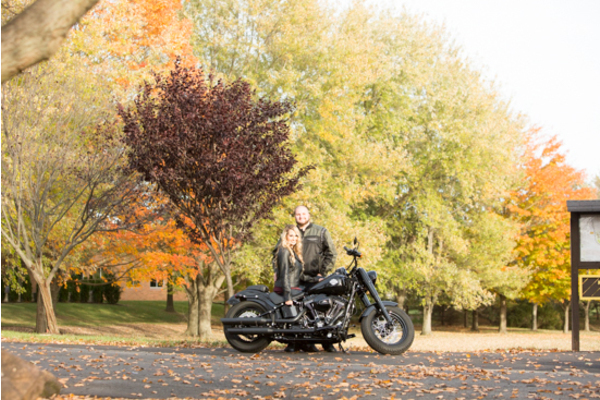 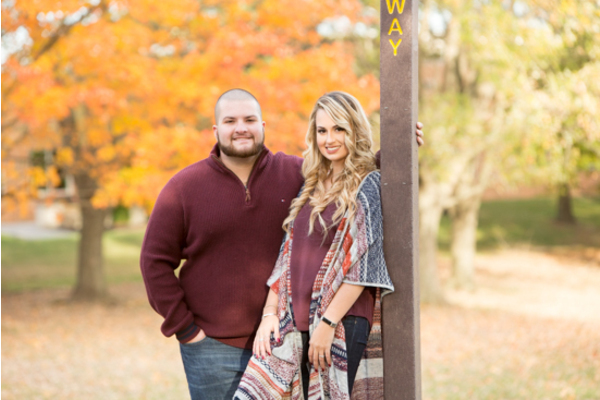 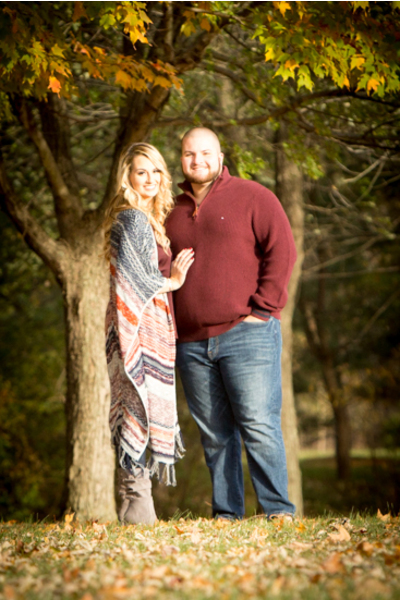 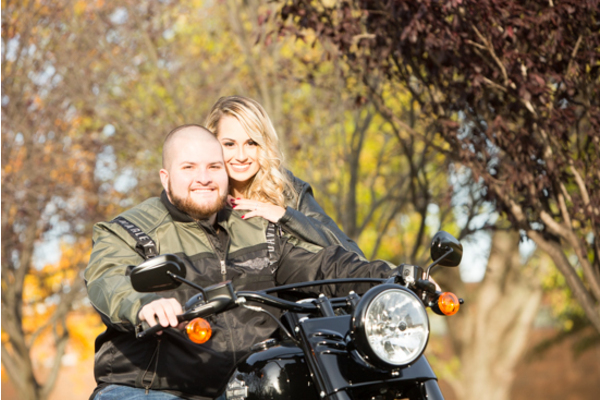 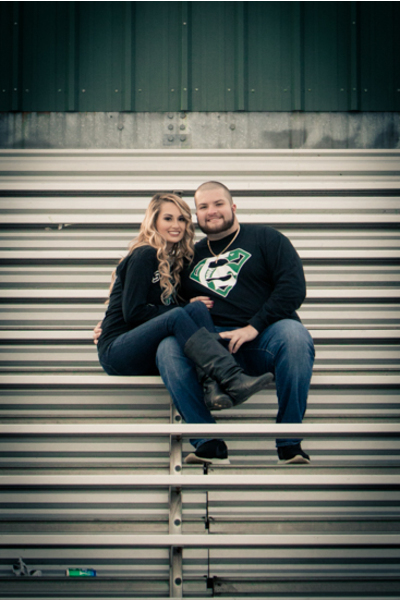 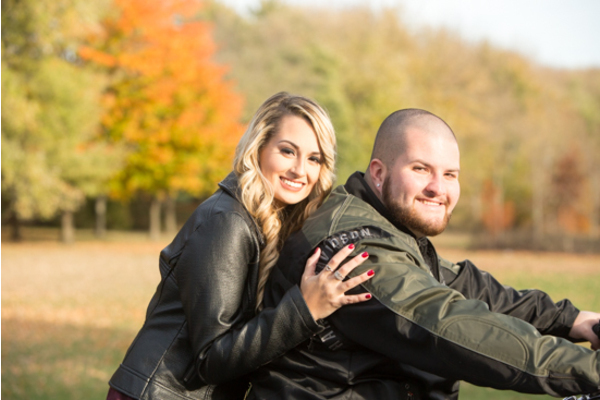 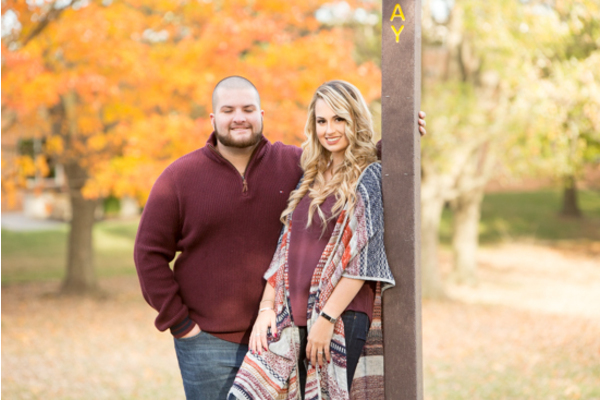 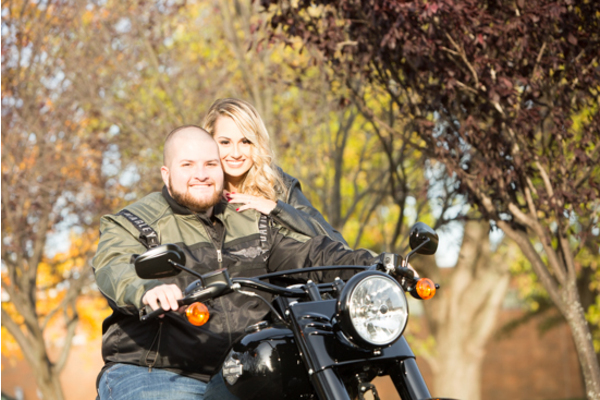 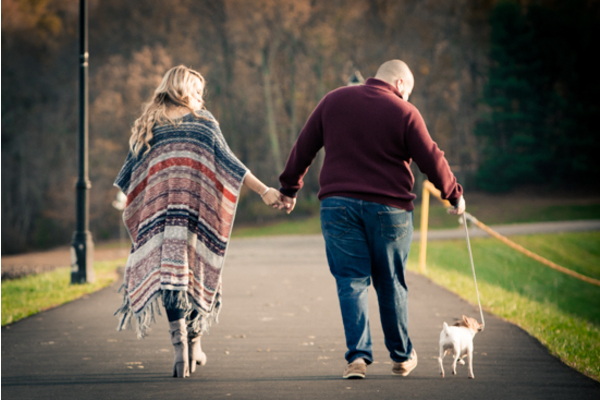 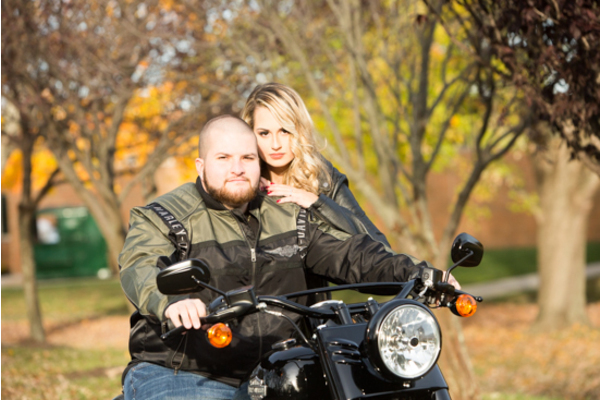 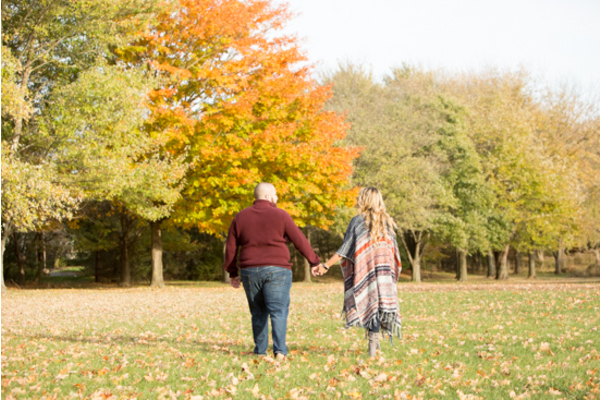 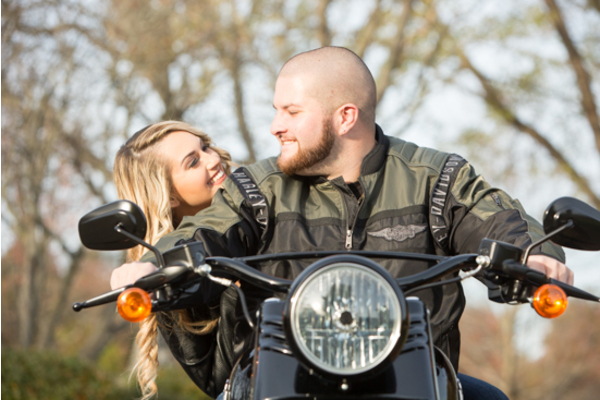 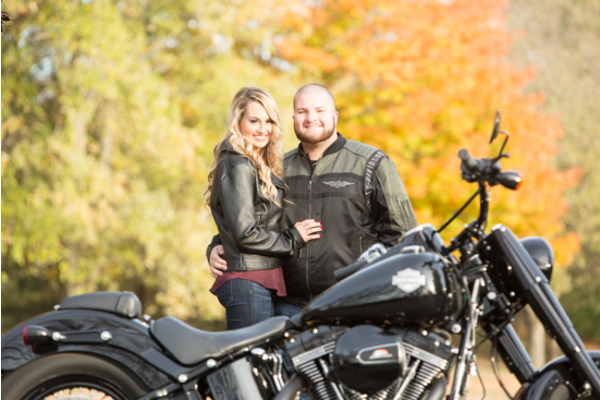 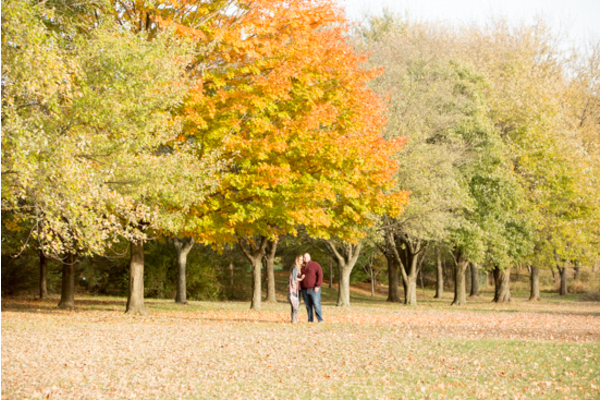 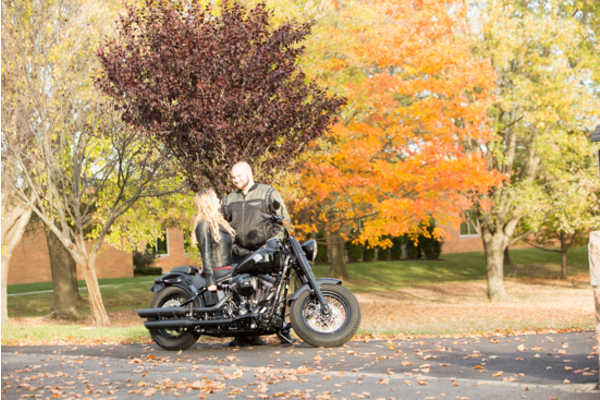 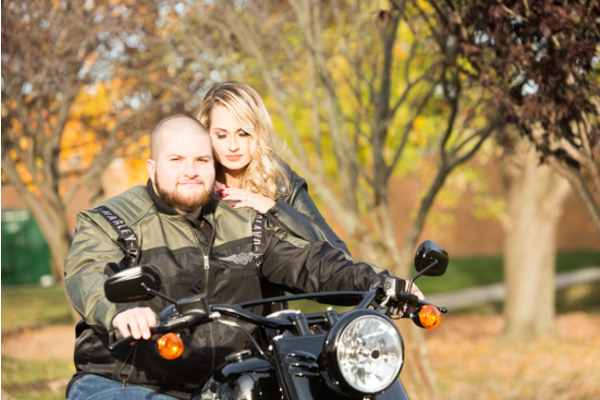 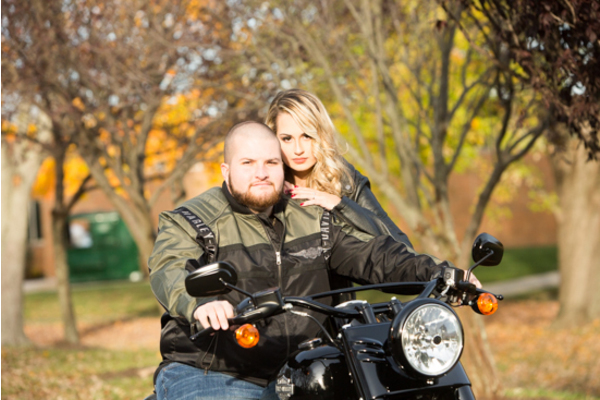 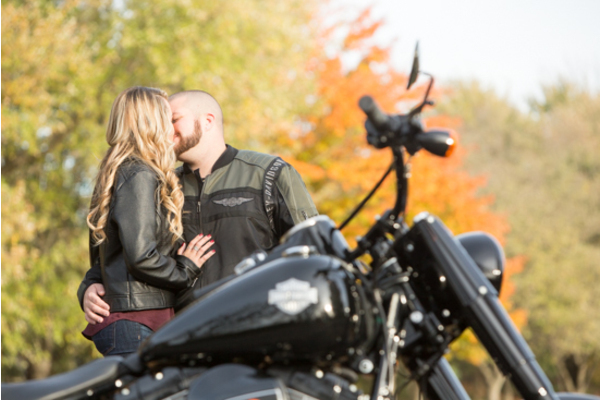 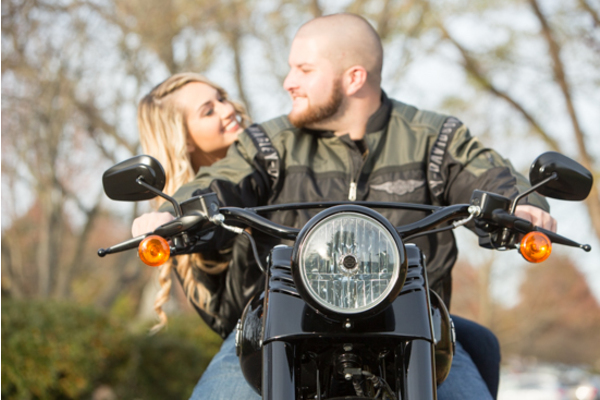 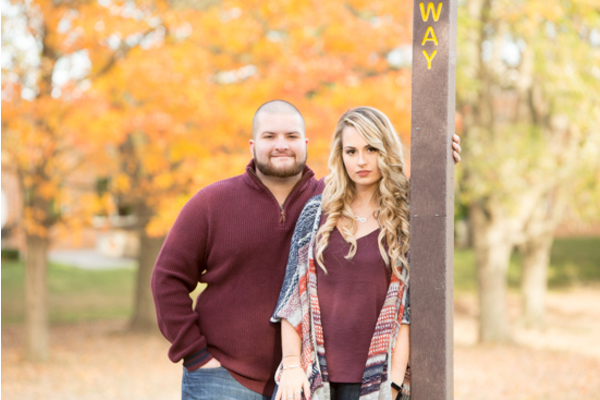 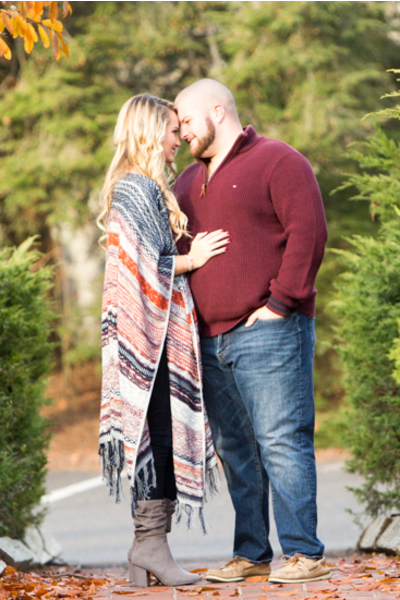 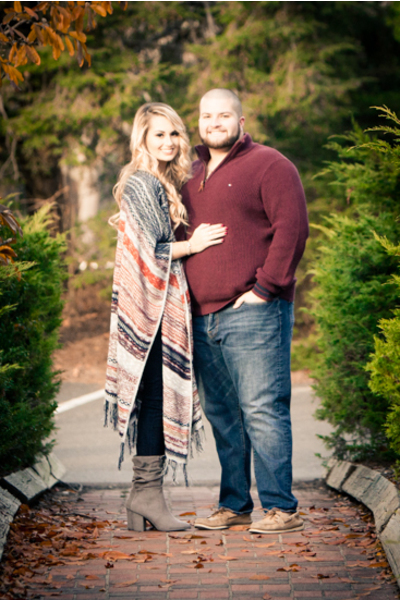 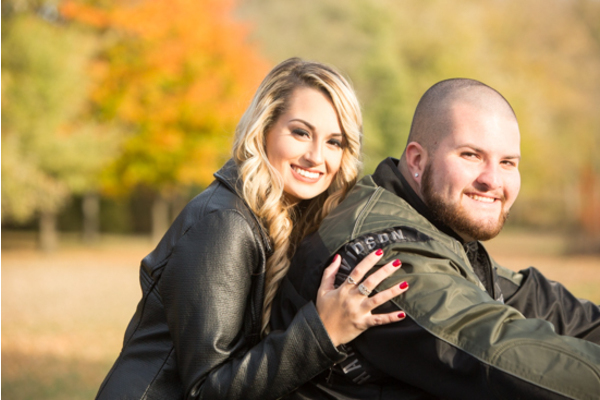 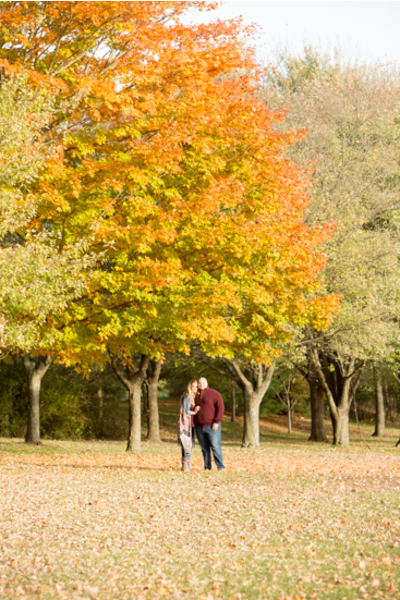 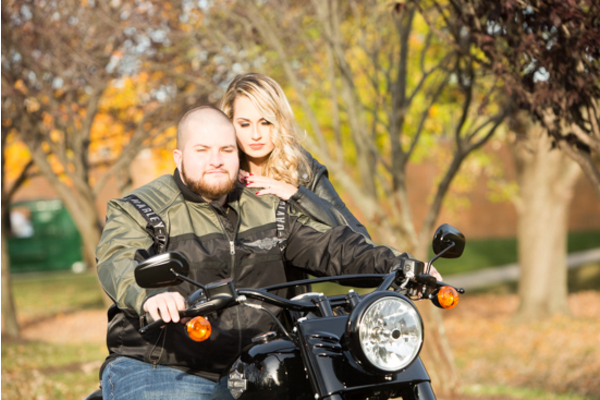 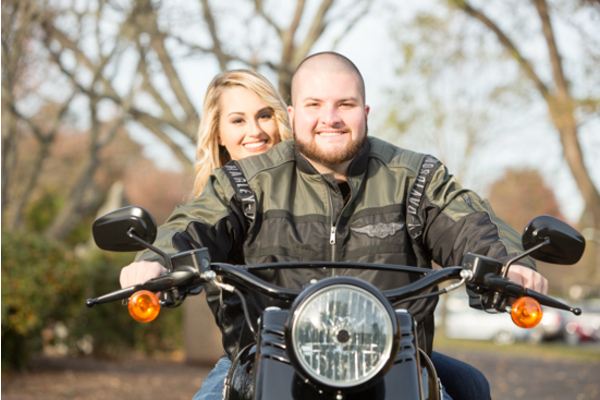 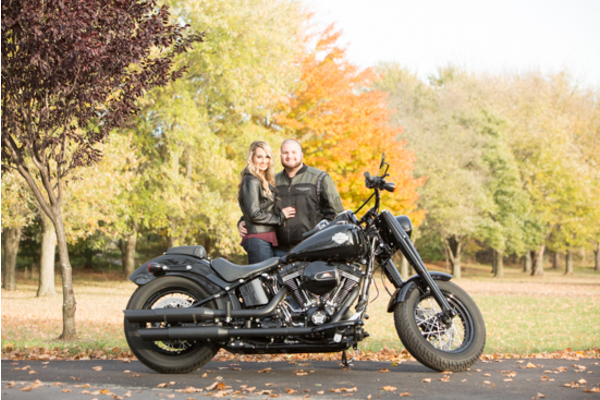 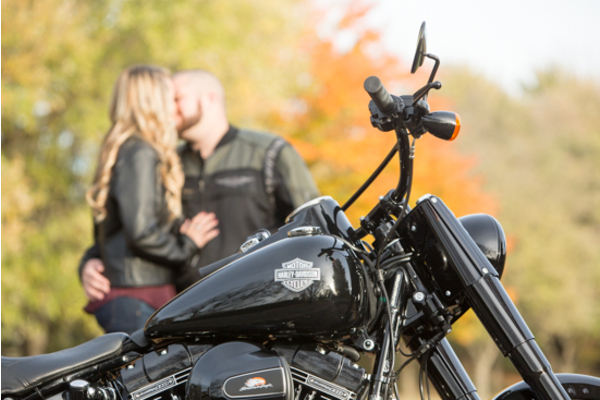 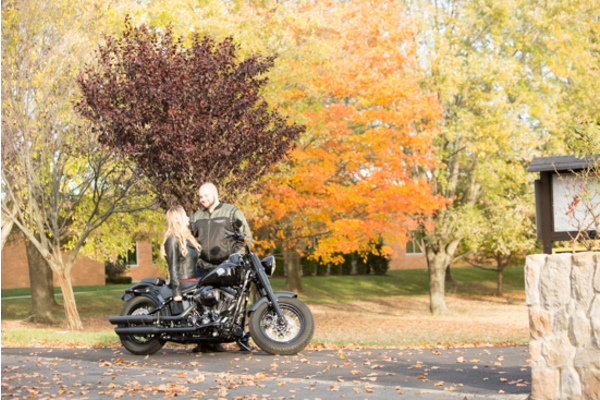 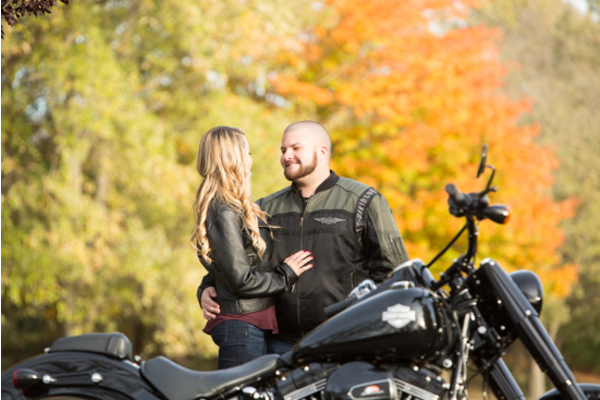 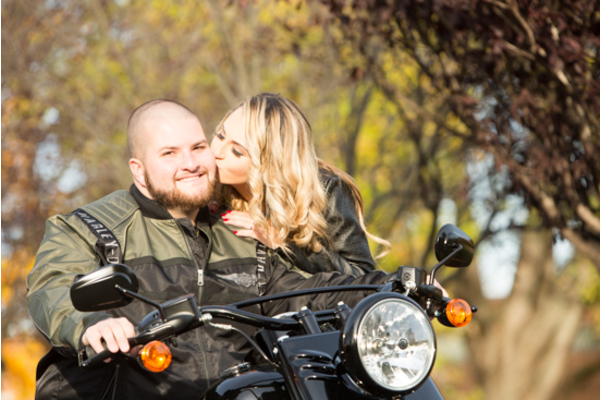 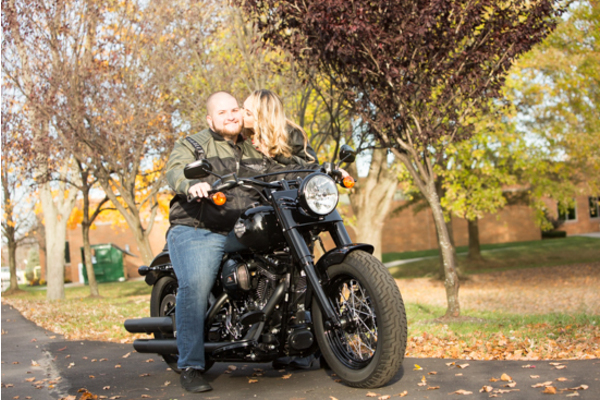 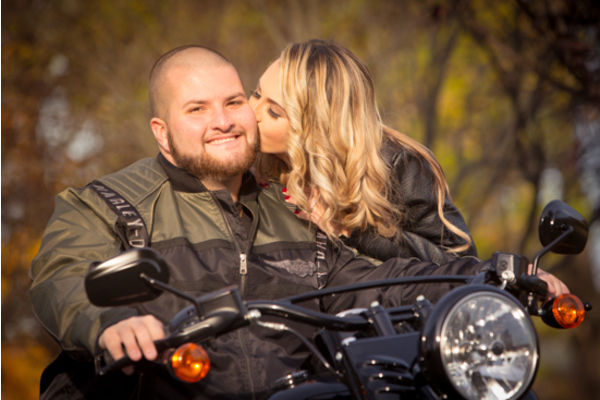 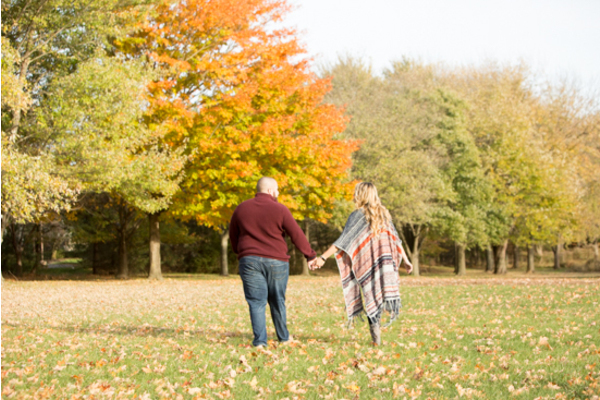 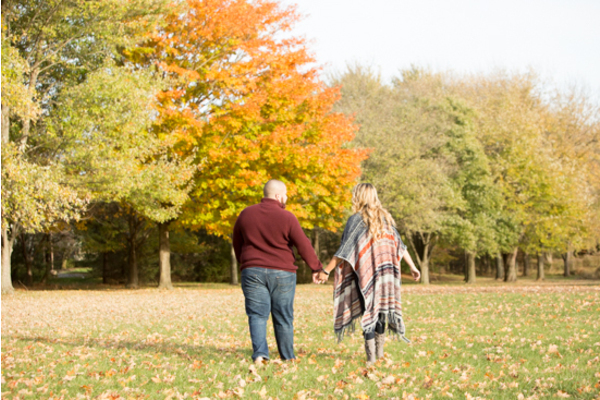 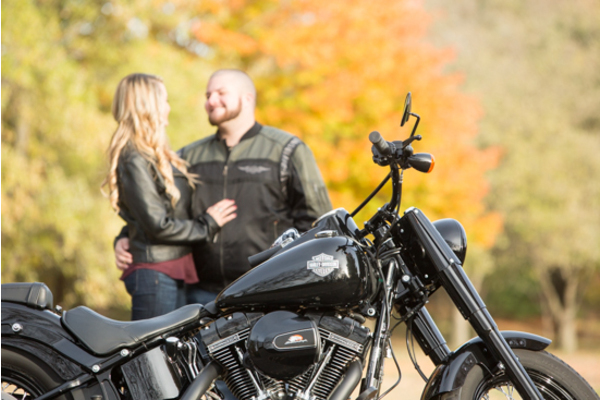 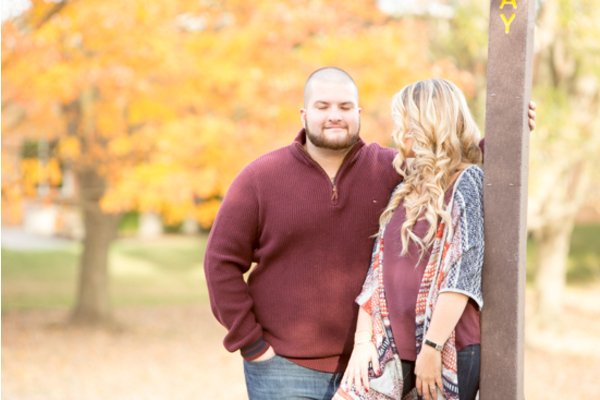 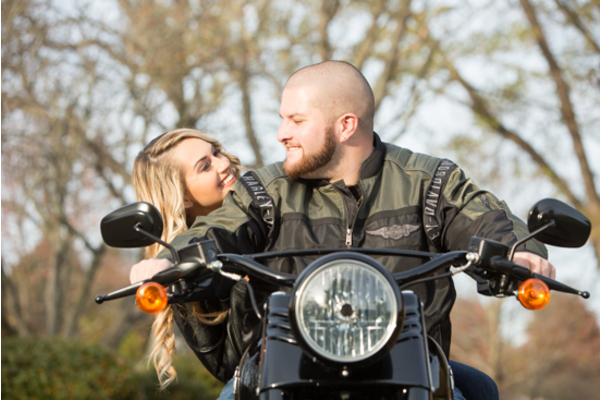 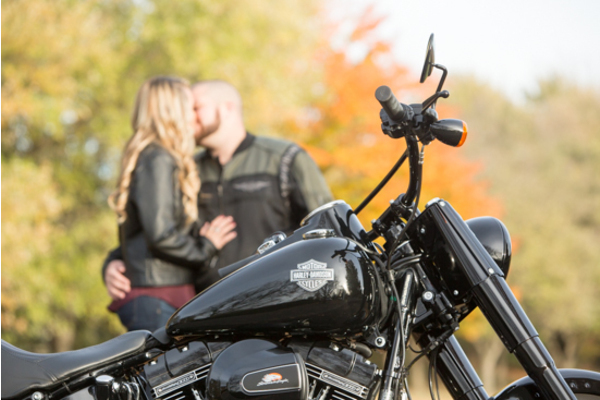 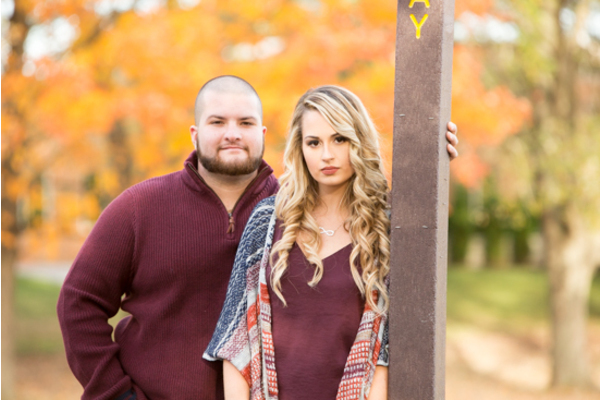 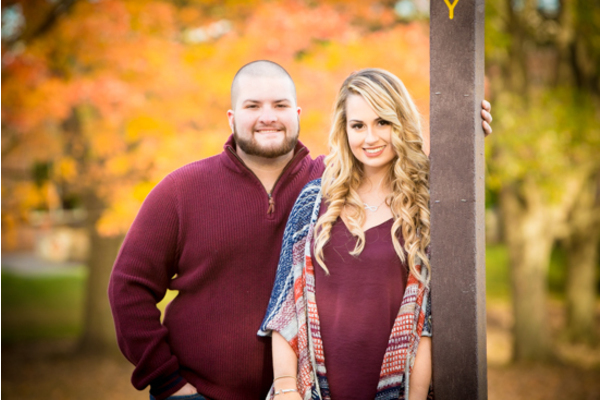 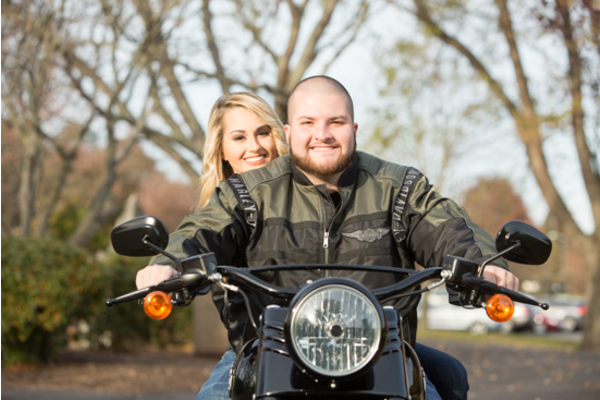 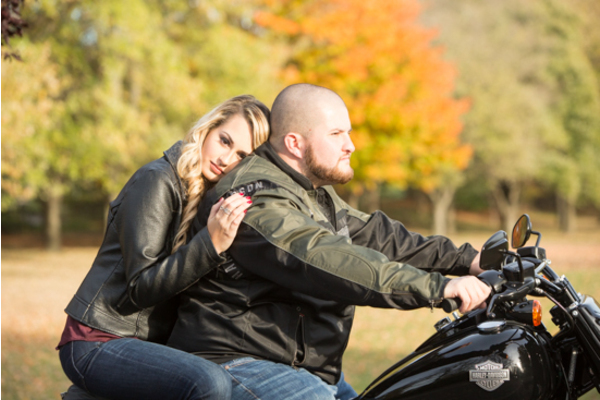 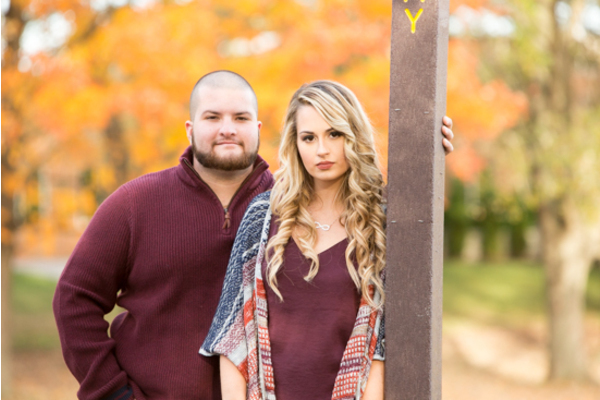 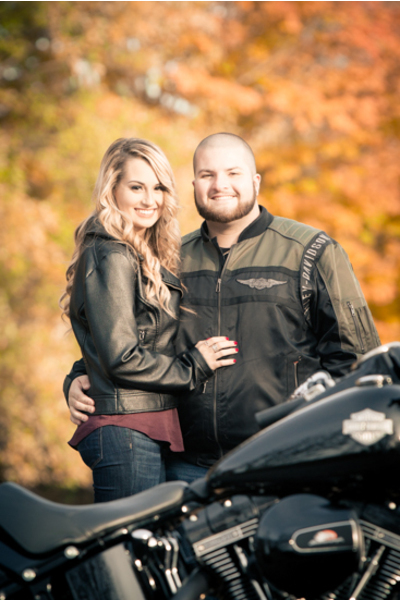 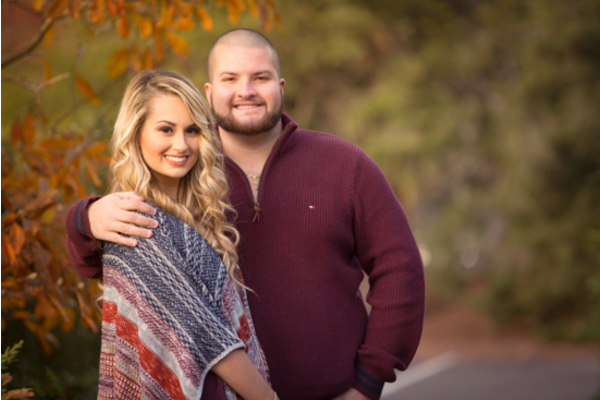 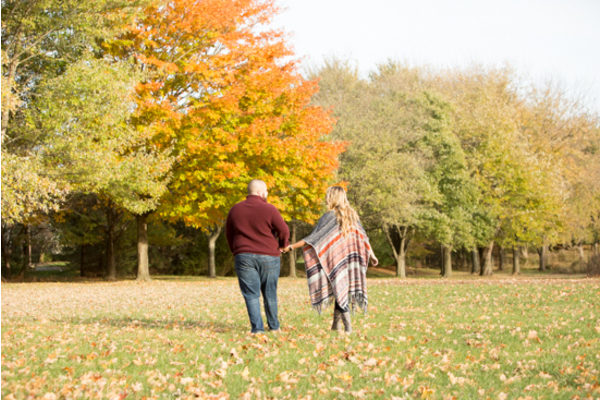 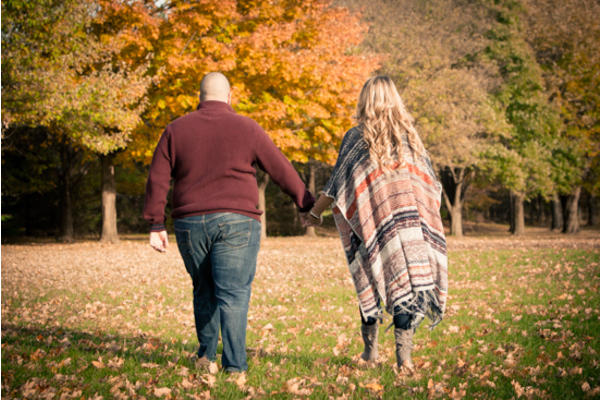 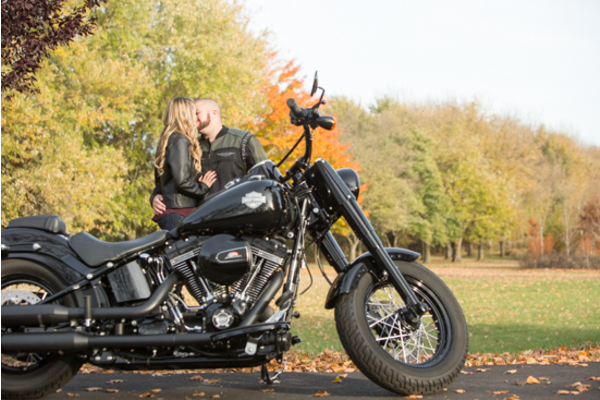 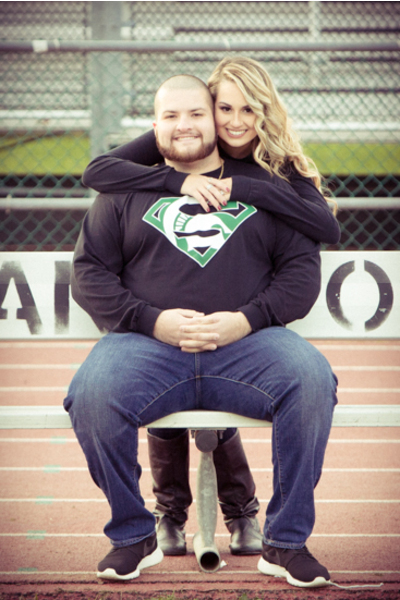 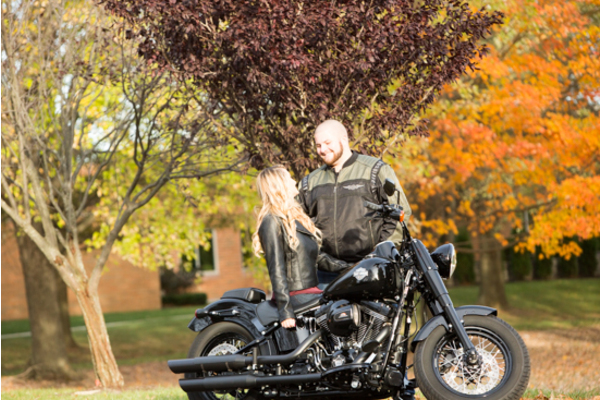 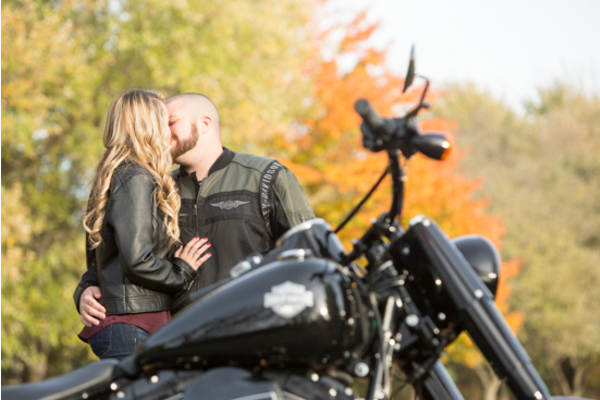 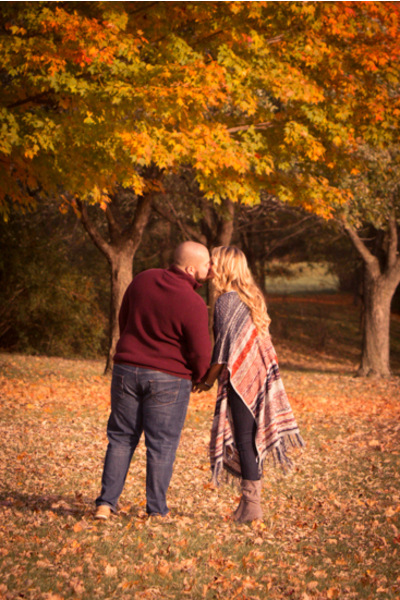 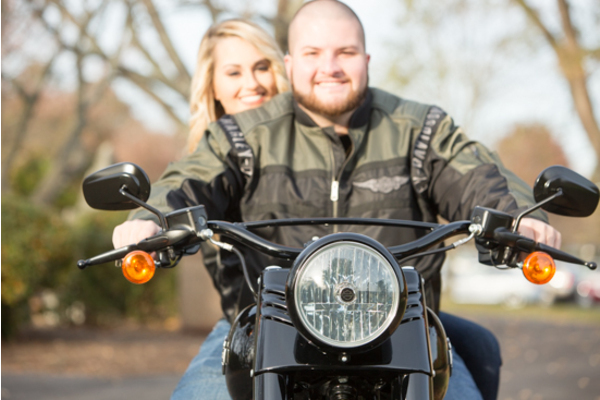 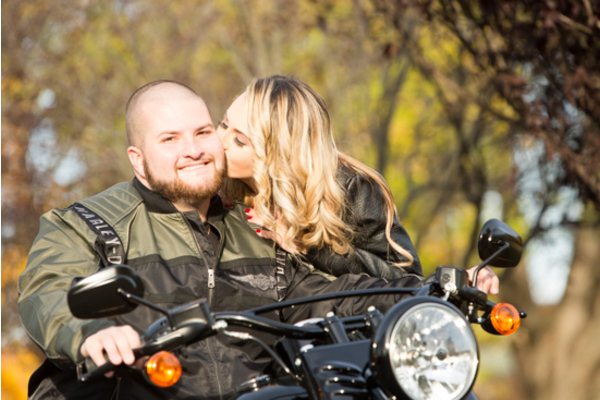 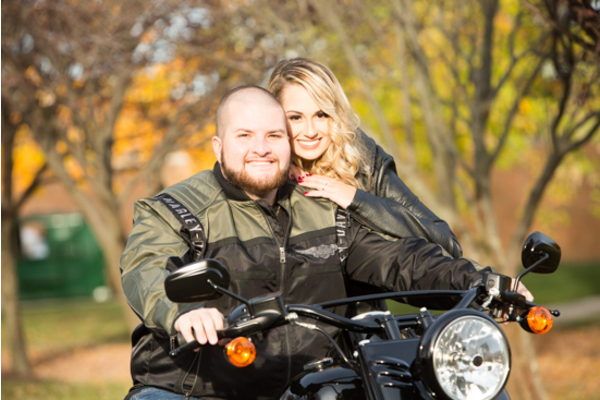 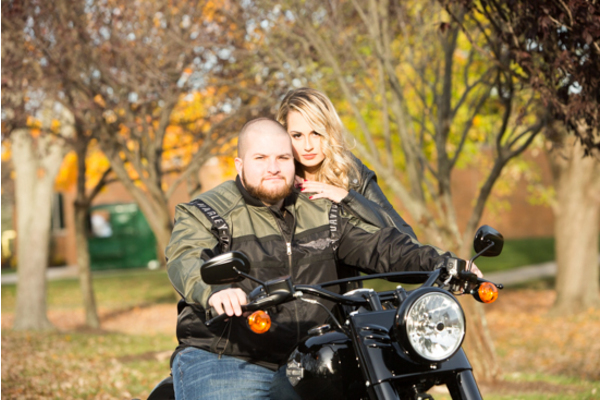 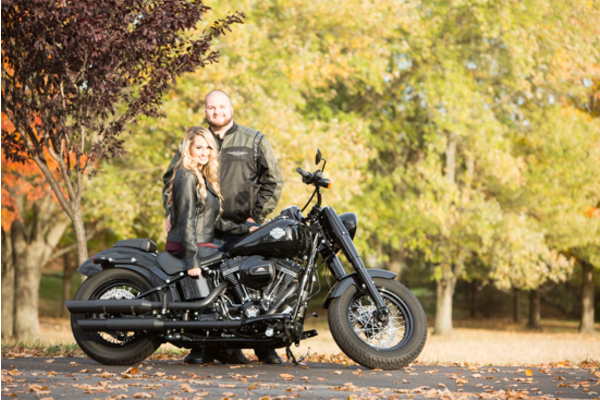 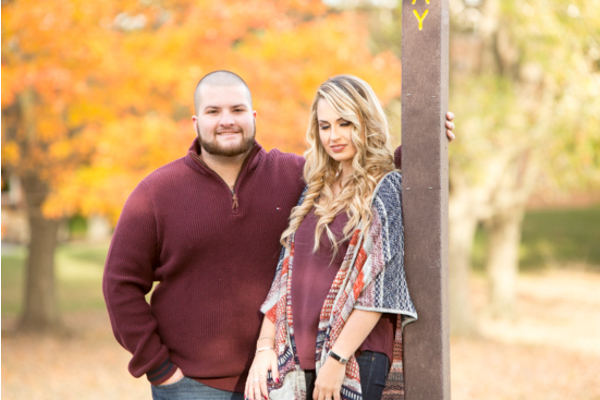 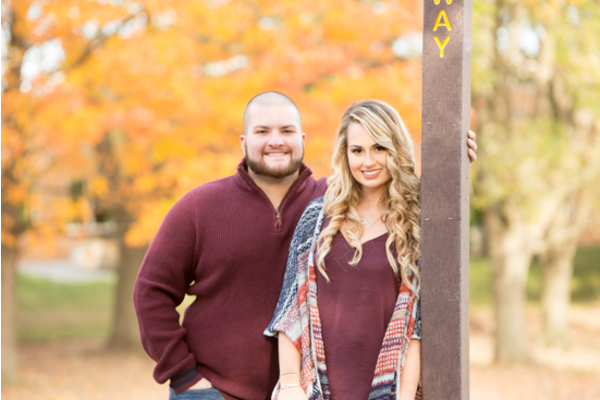 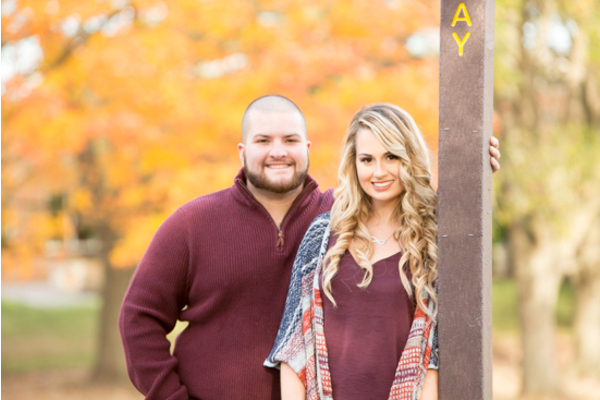 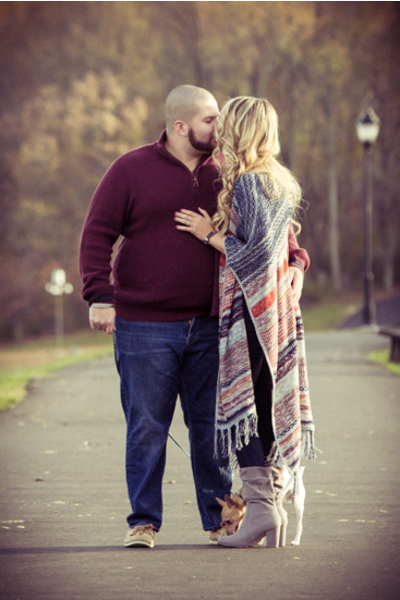 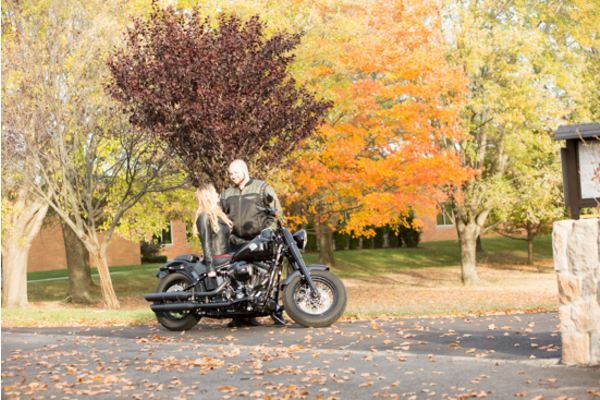 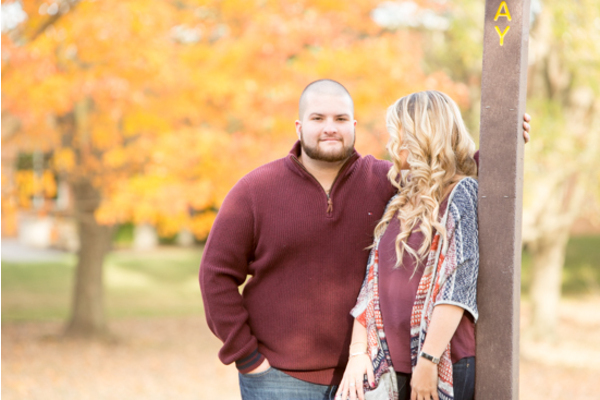 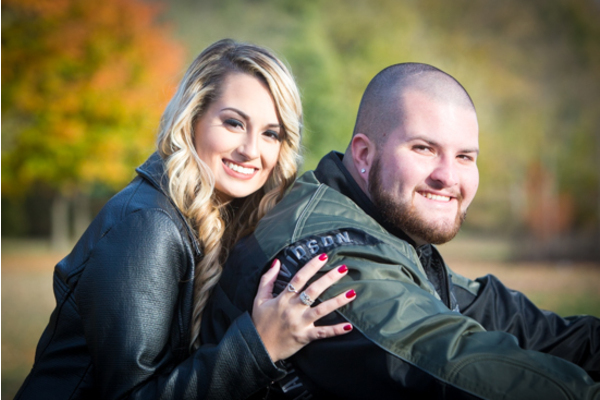 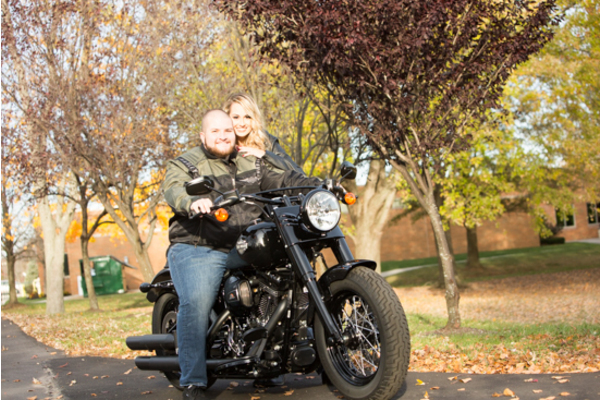 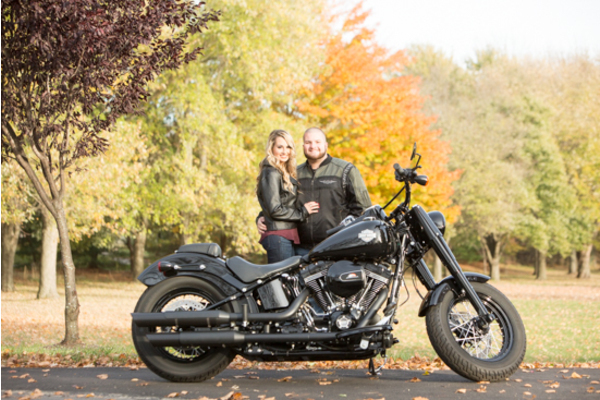 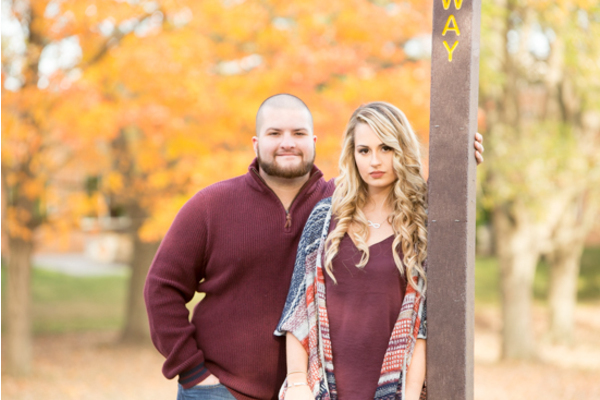 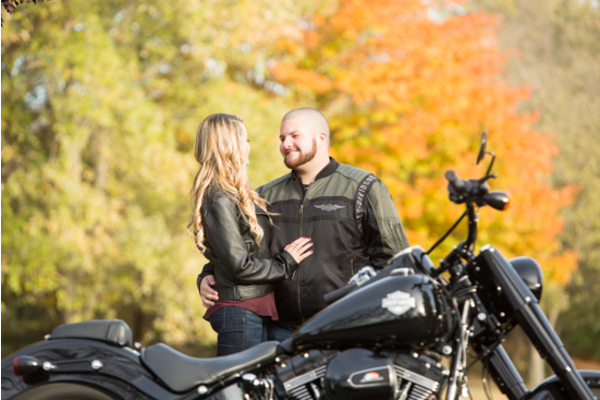 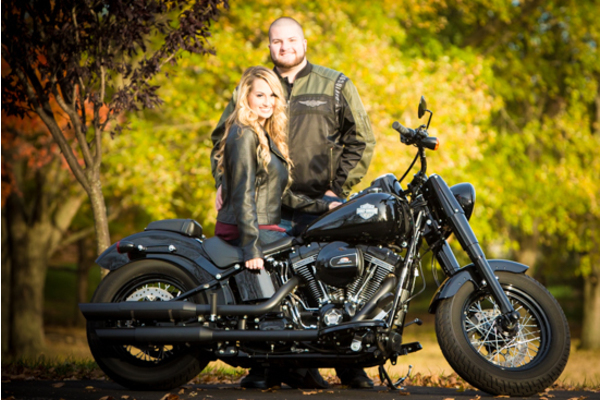 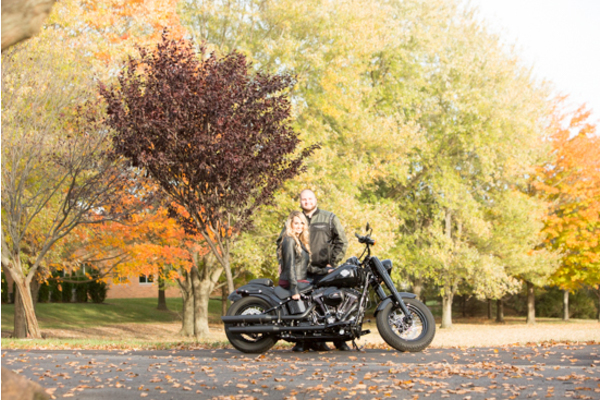 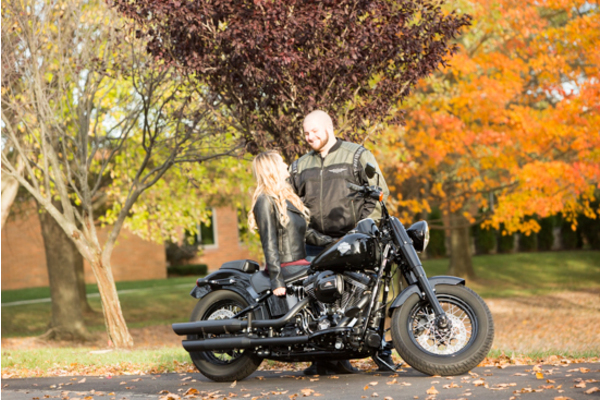 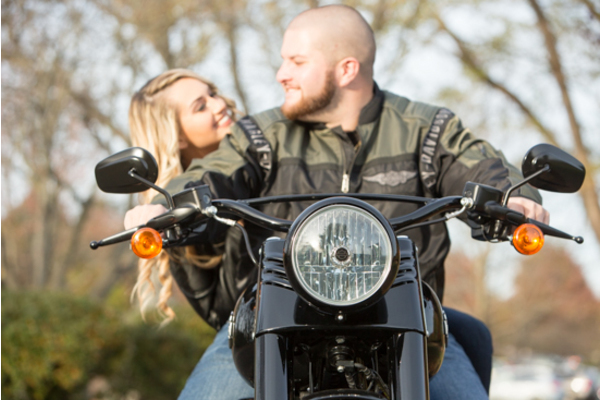 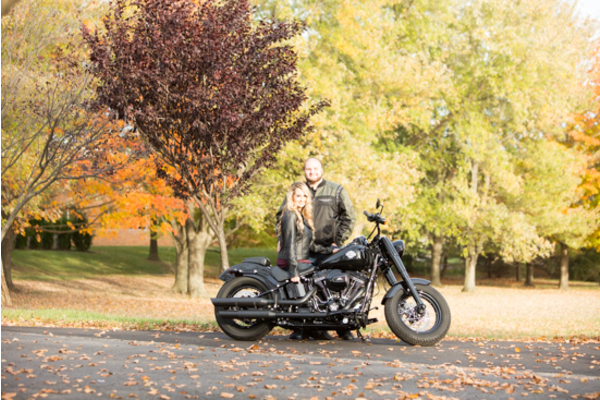 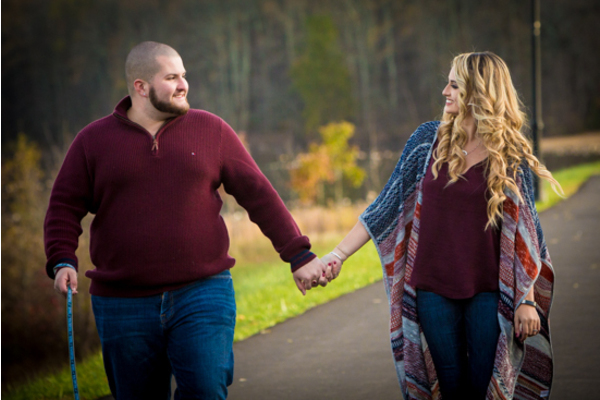 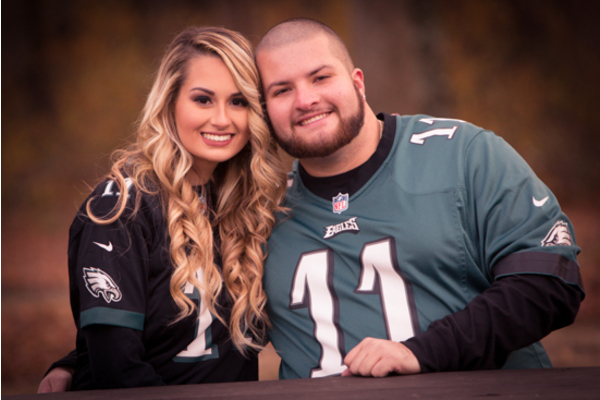 Their engagement session was held on the Steinert High School Football Field in Hamilton, NJ. 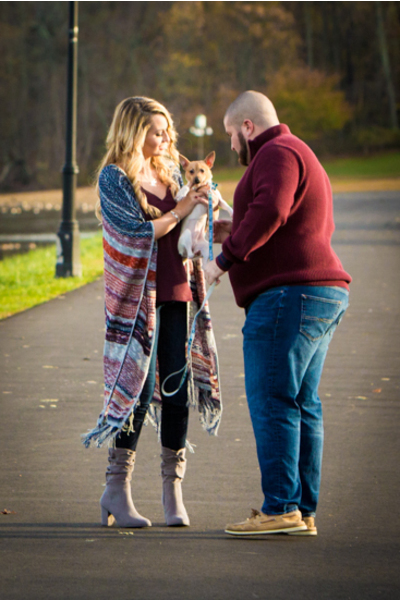 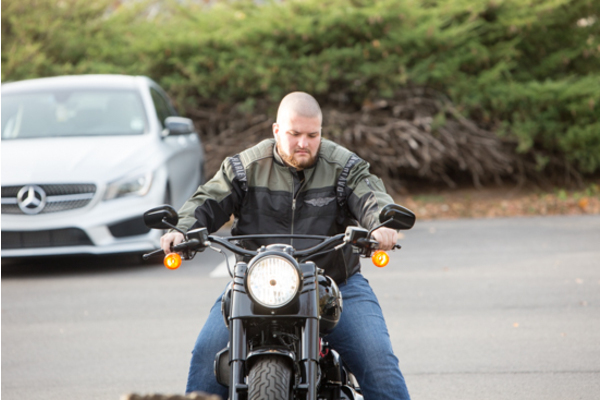 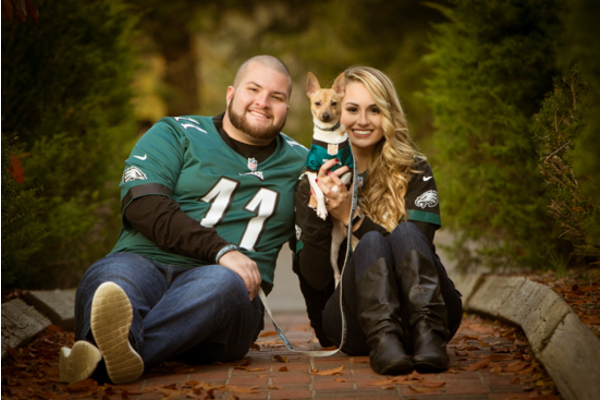 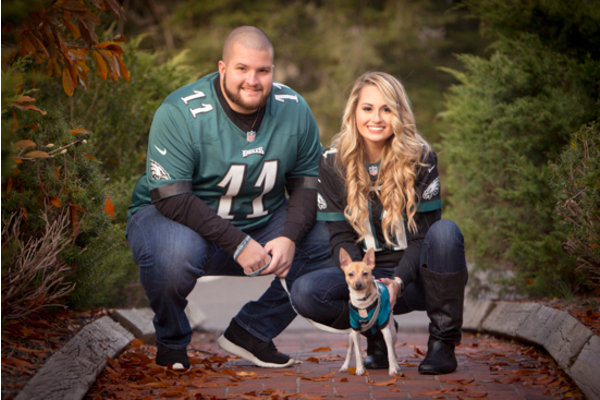 These two Eagles Football fans kicked off their engagement session showing off their favorite Wentz jersey’s with their puppy. 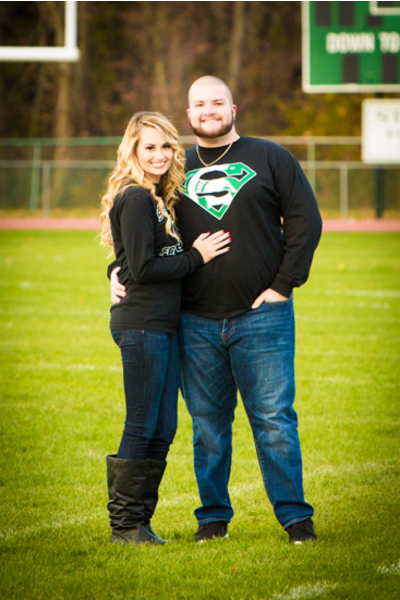 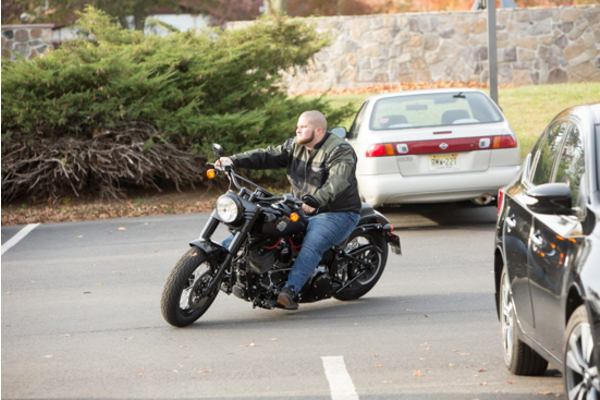 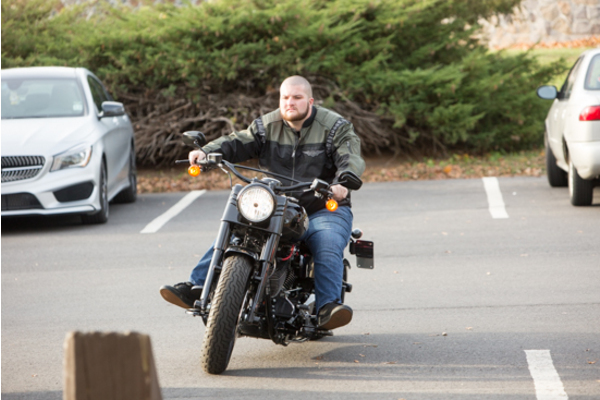 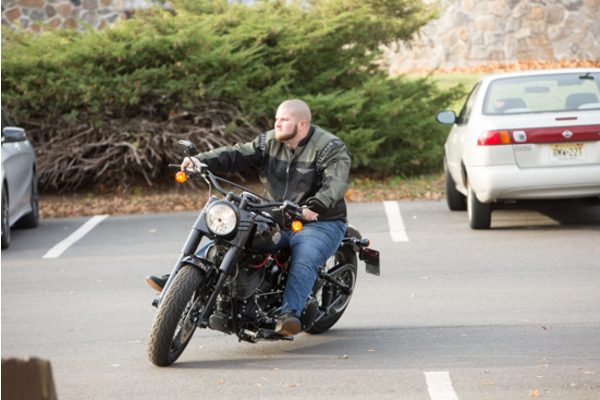 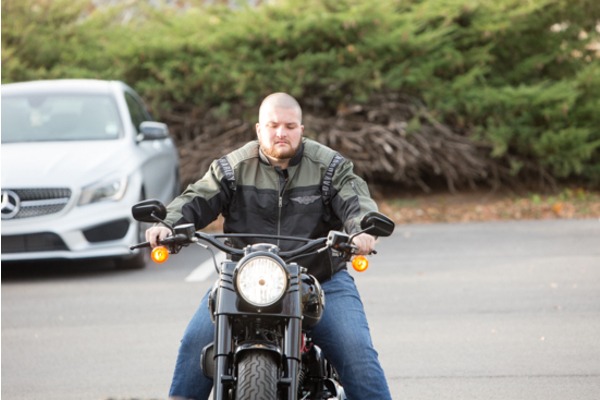 Next, our NJ Wedding Photographer captured the couple wearing Steinert Spartans football shirts. 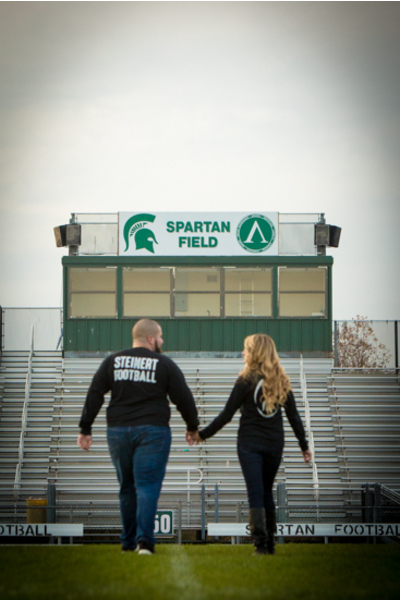 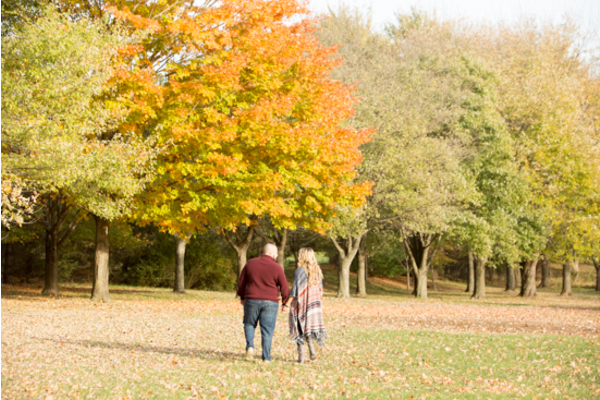 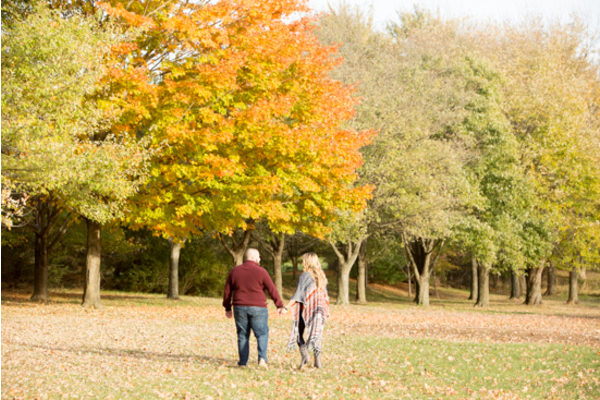 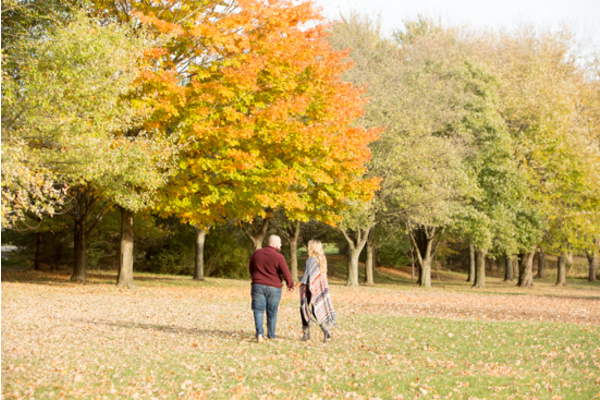 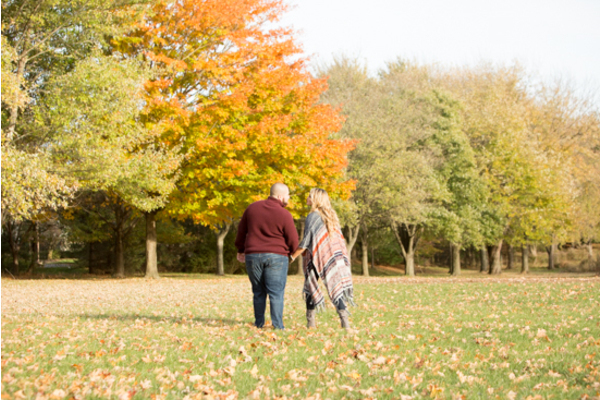 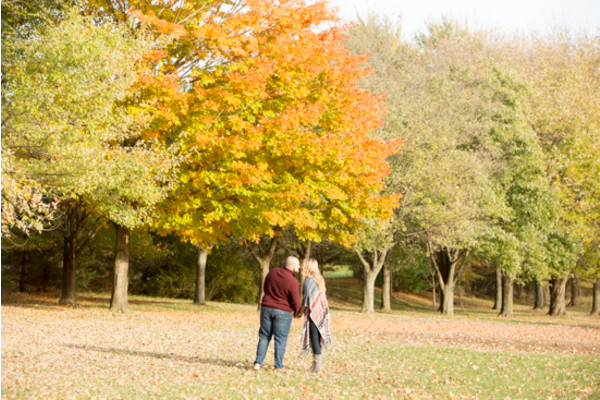 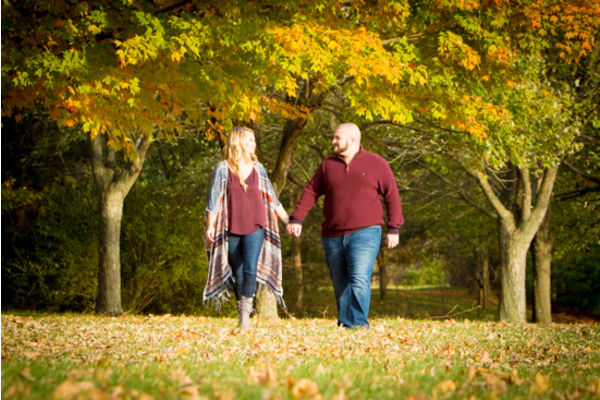 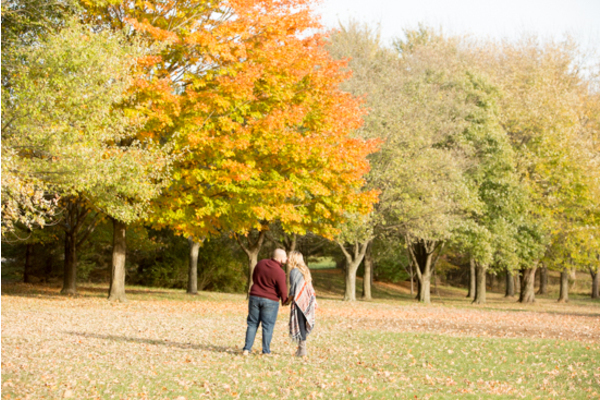 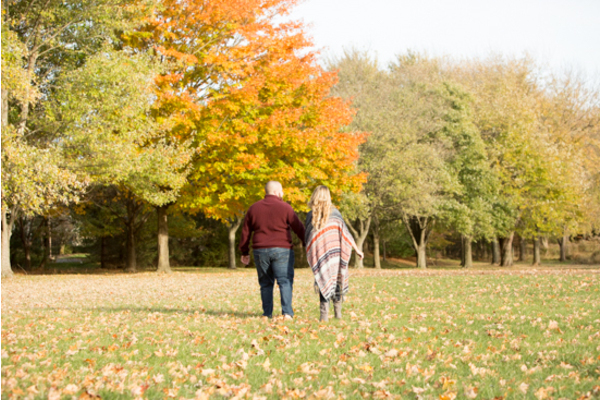 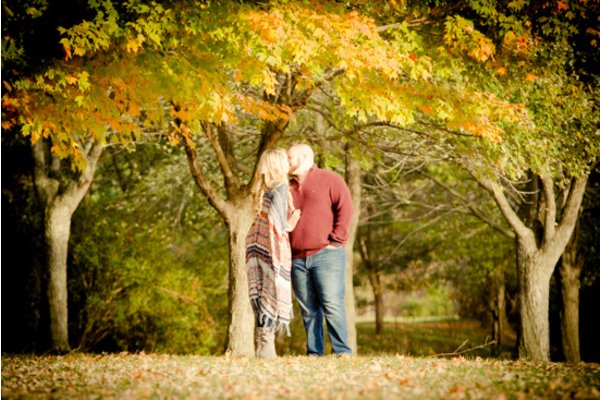 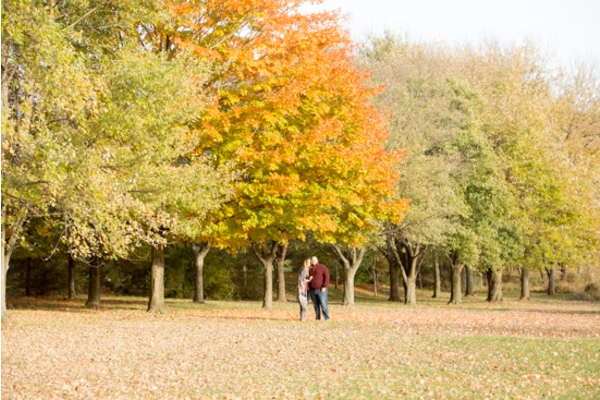 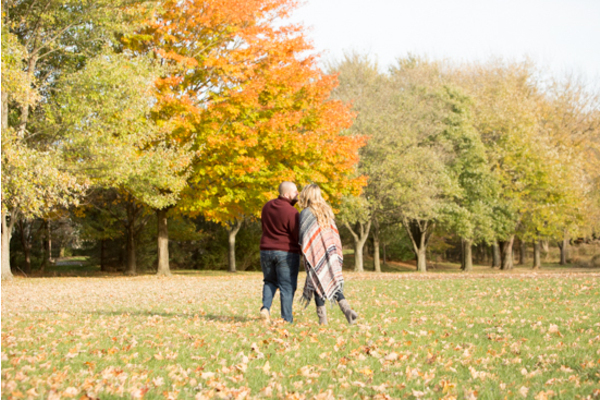 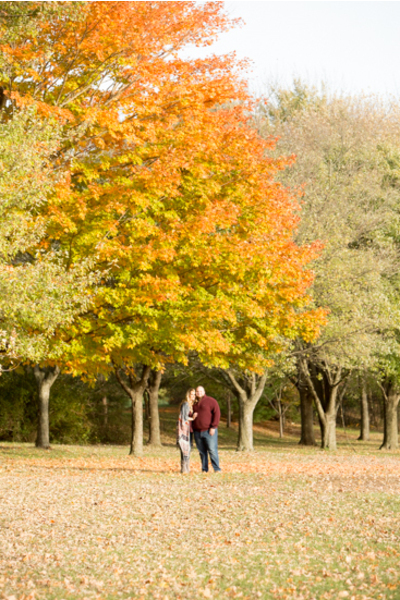 The Spartan field was the absolute perfect engagement session location for these football fanatics! 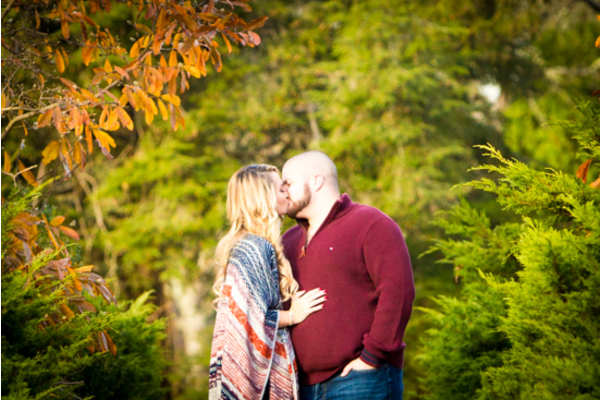 We are rooting for this couple as a team and eagerly awaiting for their special day to come around. 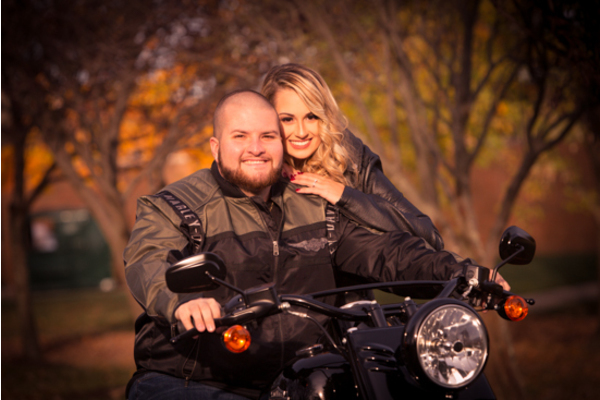 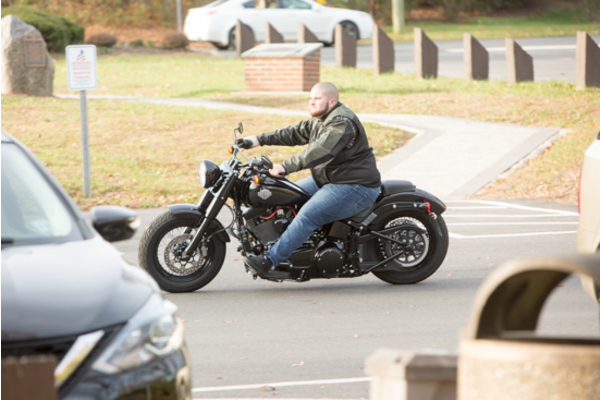 Our amazing NJ Wedding Photographer will be back for more gorgeous captures on the wedding day along with our talented NJ Wedding Videographer. 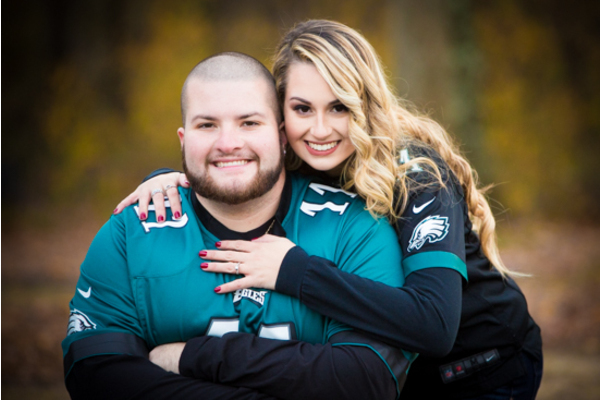 The dance floor will be on fire at this summer wedding just like the Eagles were on fire during Super Bowl LII! 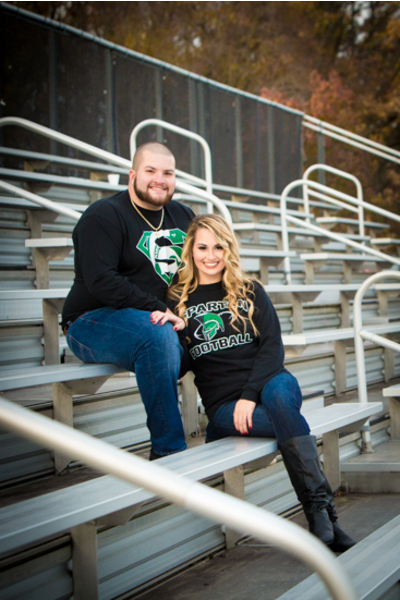 Congratulations, again, to Michelle and Anthony. 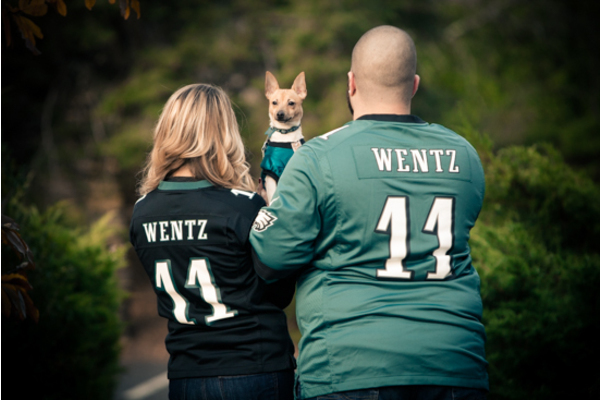 All you need is love…and football!